Glen Rock Emergency Medical Services Inc.
Dementia Seminar - Public invited! 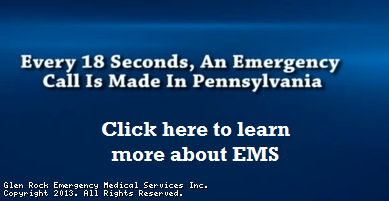 We are a volunteer EMS organization located in Glen Rock, PA. Glen Rock EMS is a BLS (Basic Life Support) service. Our first due coverage area includes Glen Rock Borough, as well as parts of Shrewsbury Township, Springfield Township, and Codorus Township. Please join us for an informative presentation on dementia. Con-ed credit for EMS personnel is being applied for. This is a FREE seminar. 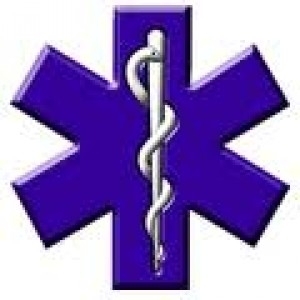 Glen Rock EMS Inc. contracts an outside agency for all of our billing and collection needs. 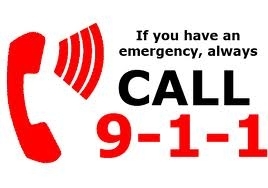 EMS crews at the station will not be able to answer billing related questions. Please contact the service below for ALL billing related questions. 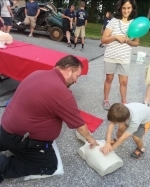 GREMS has many volunteer opportunities for both emergency and non-emergency work. contact us to see how you can help us .... help you! This site has been viewed 27,275 times.